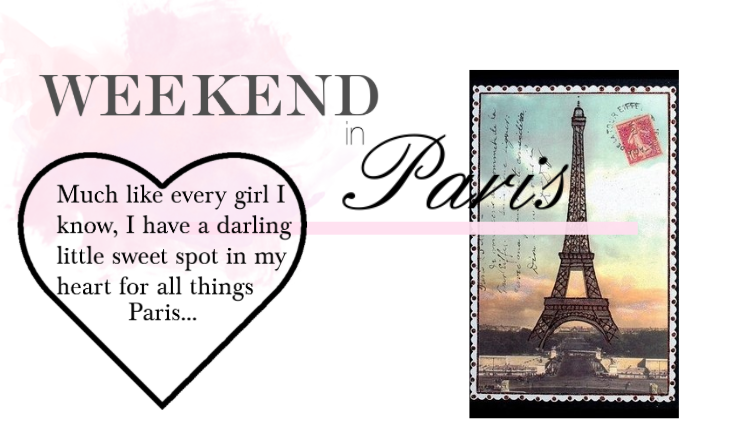 While we may have our eyes fixed on New York City and Fashion Week, our hearts are always (at least somewhat) in Paris. 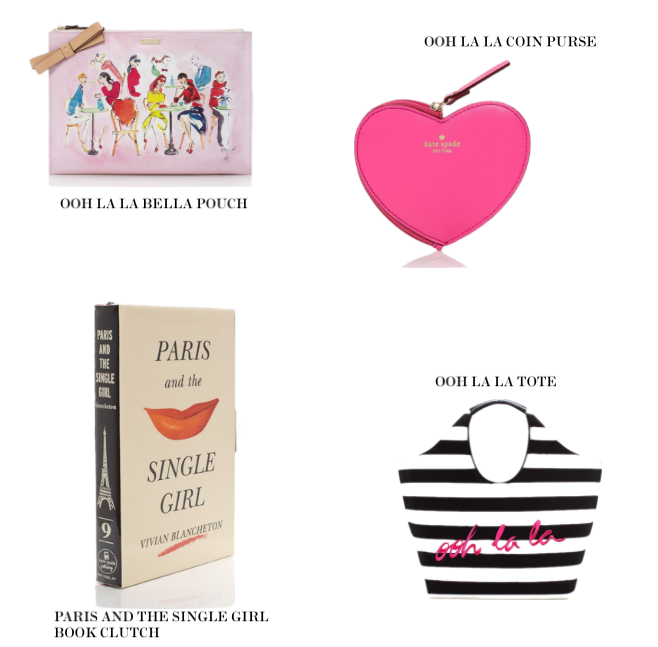 Kate Spade agrees, with the lovely and chic introduction of her new Paris collection. Stripes, sketches and adorably adorned trench coats give us a delicious taste of the sweet life enjoyed by the fabulous French girl. 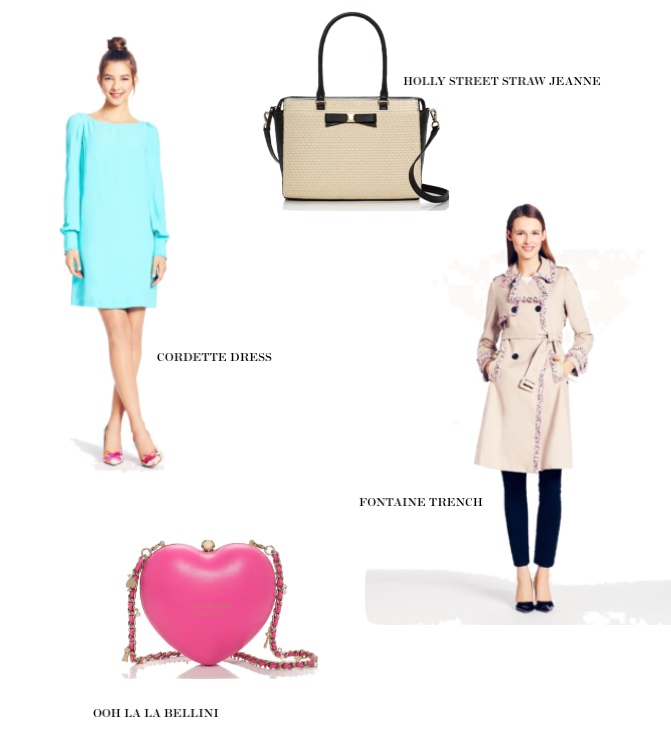 The Ooh La La tote, Cordette dress and Holly Street straw Jeanne bag have me dreaming of sidewalk cafes in springtime. Très magnifique!